Imagine an exclusive oceanfront location that offers a vast range of fishing options, from rivers and estuaries to flats and reef fishing. We have approval from the local traditional owners allowing us access to the Glyde and Woolen Rivers, plus nearby coastal reefs and islands. Dhipirri is the only guided fishing charter company that has exclusive rights to operate in this particular area. Dhipirri Barra and Sportfishing Lodge Arnhemland is a remote fishing lodge located approximately 25km southeast of Millingimbi. The lodge caters for maximum 15 anglers. Typically they fish two anglers per boat, but three is absolutely not a problem. We work with them to find spots for single travelling anglers. But, there is definitely no problem with chartering a whole boat singularly. We will work on getting you the best possible price. The air-conditioned accommodations are perfect for the area, and your boat configuration will determine your accommodation configuration. Two per boat equals two per room; three per boat equals three per room. The beds are comfortable and it’s a rare fisho who can last more than a couple of minutes after their head has hit that comfy pillow. 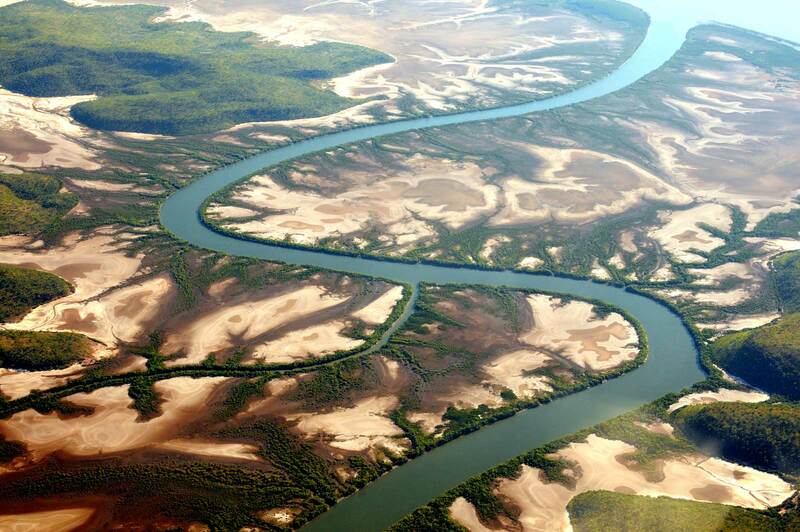 Arnhem Land is one of the Top End’s most spectacular natural destinations. 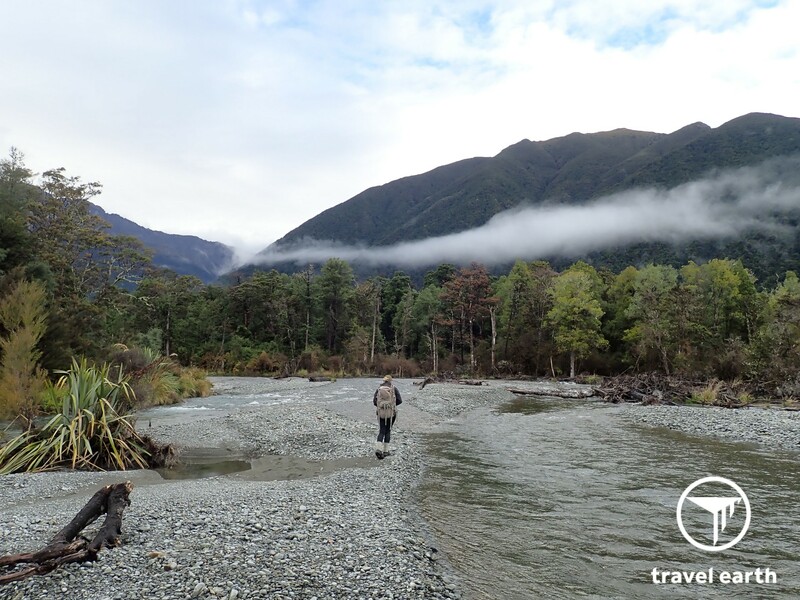 Visitors find beautiful scenery, rugged coastlines, remote islands, and rivers teeming with fish. Arnhem Land is an aboriginal reserve that is larger than many European nations. Less than 20,000 people live in this remarkably unspoiled region, which is best known for its strong aboriginal culture and majestic landscapes. 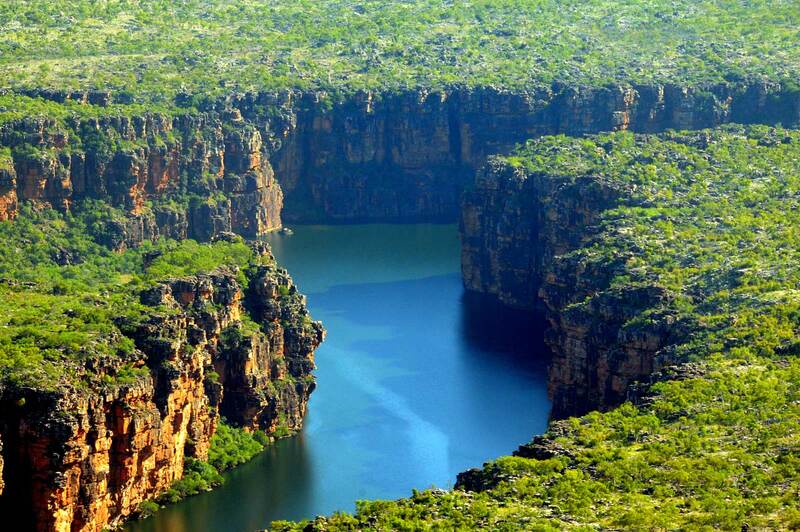 This huge area is also regarded as a barramundi and bluewater sportfishing haven. As a visitor to Arnhem Land, the only way to legally visit and fish much of the area is through accredited fishing tour operations. Dhipirri Barra Lodge is situated on the main land between two major rivers: The Glyde and Woolen Rivers. On any day you can go east or west for world-class barra angling. Approval from the local traditional owners has been granted, allowing access to these two major rivers plus coastal reefs. Dhipirri Barra and Sportfishing are the only guided fishing charter company that has exclusive rights to operate in this particular area. And it’s always fun to take out a couple of crab pots to help catch dinner. The Glyde, located approx 5km west of the lodge, is fed by the infamous Arafura Swamp, which is a magnificent breeding area for the barramundi. Here our main target is the elusive barramundi, along with threadfin salmon and an abundance of mud crabs in the tributaries. The Woolen, which is located approx 5km to the east of the lodge, is a predominately tidal river. Framed by rocky headlands with the mouth being 90′ deep in some areas, it opens up into numerous mangrove and rock bar lined estuaries. Here our target species include barramundi and mangrove jacks, while around the river mouth the pelagic species dominate with hard-charging giant trevally, queen fish and northern blue tuna. Abundant reef fishing species include golden snapper, coral trout, black jewfish just to name a few. The lodge runs four 6.2m Bar Crusher boats with 150HP Suzuki motors. These boats will fish a maximum of three anglers per boat. The charter length usually ranges from a minimum of three days to six days, although longer periods are welcome and can be arranged. The lodge has a permit to sell alcohol on the premises. Any special orders are required to be placed 2-3 weeks prior to the charter. A standard package at Bear Trail Lodge is seven (7) days / seven (7) nights, although trips of any length can be arranged and accommodated. For non-anglers, the Lodge offers a variety of activities including scenic flights, wildlife viewing, boat tours, and seasonal bird hunting. The Lodge staff is fantastic about accommodating non-anglers and family members. Working with you we typically work on finding the quickest way to get you from your door to sitting comfortably on the deck overlooking the waters of the Coral Sea with a cold drink in hand. It is our belief that it’s better to have a couple of extra hours up there then stuck at an airport or another nondescriptive hotel room.